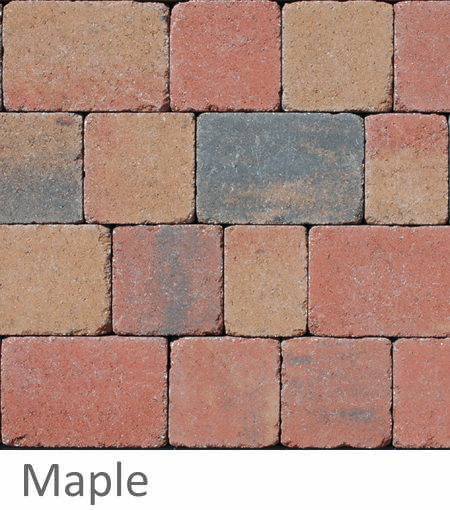 Here at Imperial Drives LTD, we aim to provide the complete paving service to all our clients in the Coventry area. 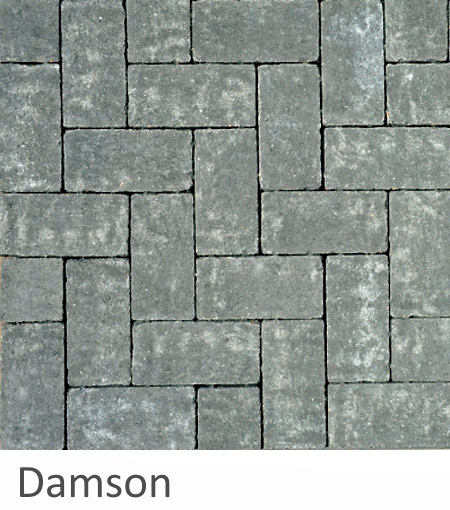 Here is a selection of the ranges available from Barleystone. 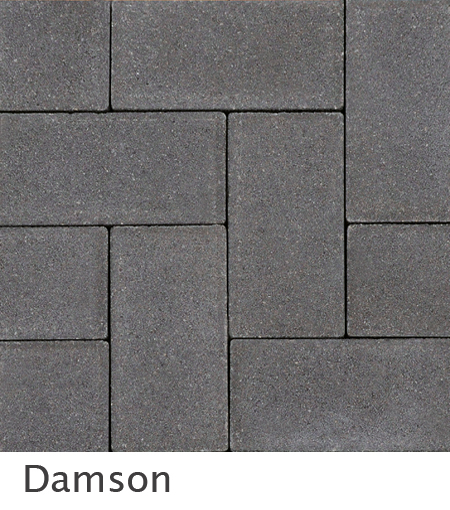 They are a quality paving manufacturer that we have worked closely with over many years now. 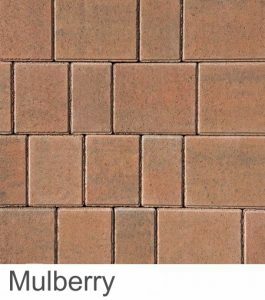 We are an approved installer and have benefited many times from our close relationship with Barleystone. 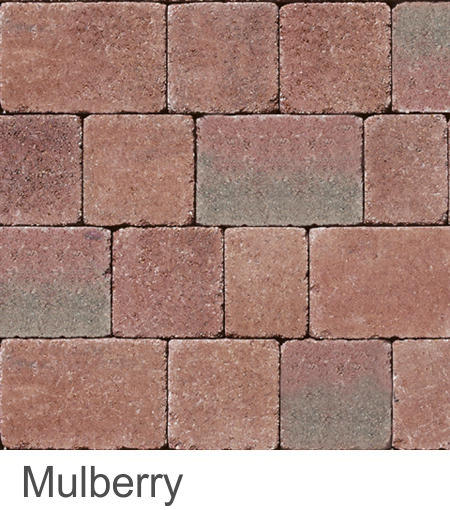 Barleystone paving is available in a wide range of styles, textures and colours. 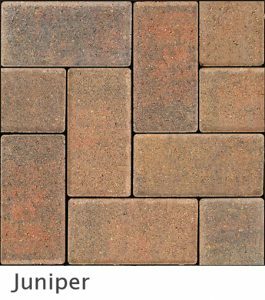 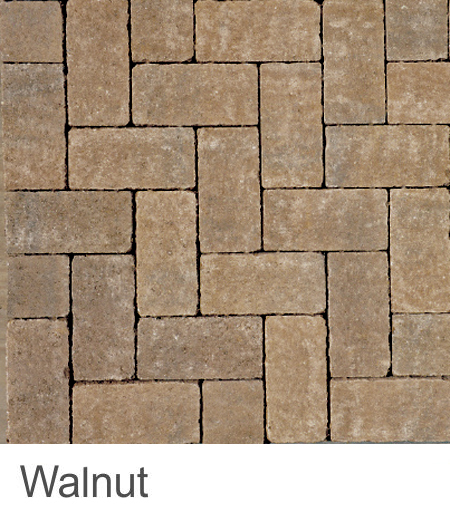 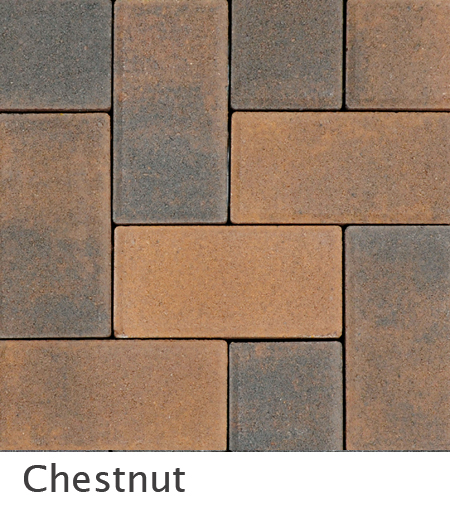 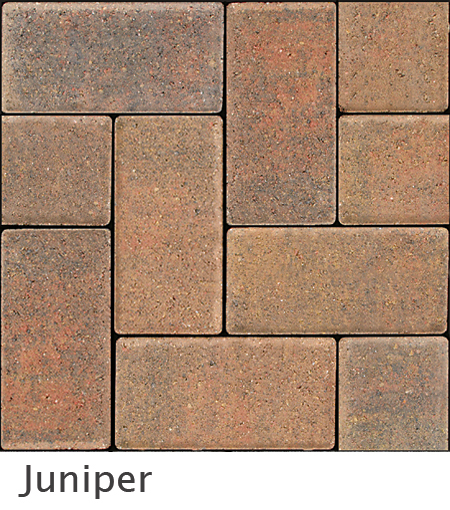 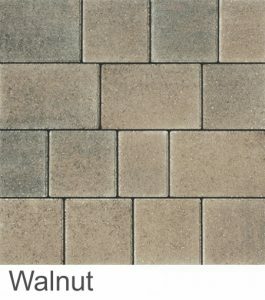 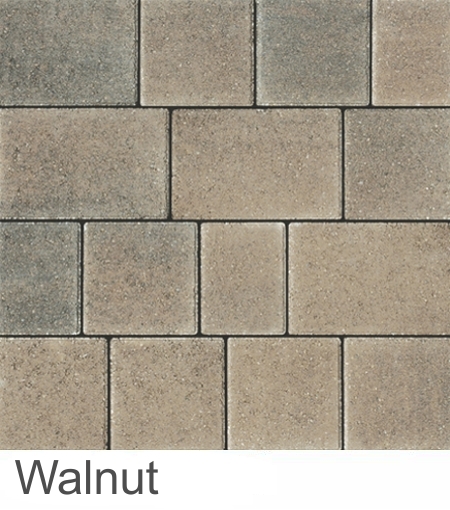 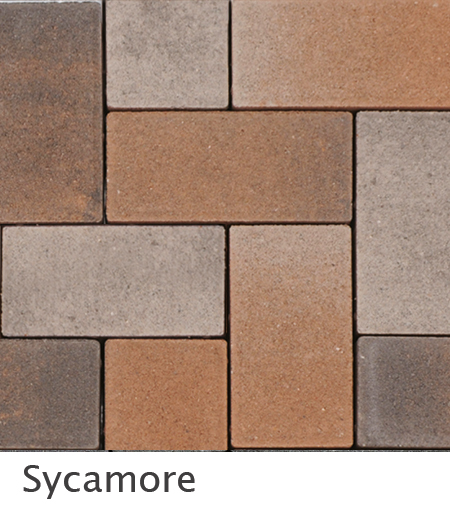 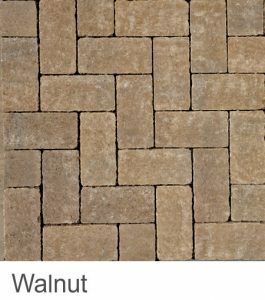 They are suitable for all sorts of driveways and patios. If you would like to see some real examples, remind us when we are calling out for a free quotation at your home and we can bring some samples with us. 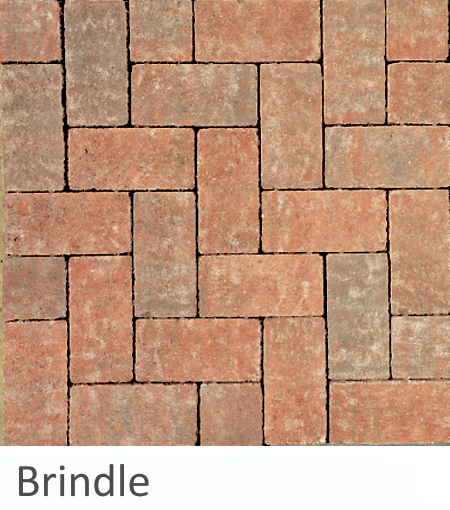 Kingspave cobbled block paving collection captures the elegance of nostalgic old world charm. 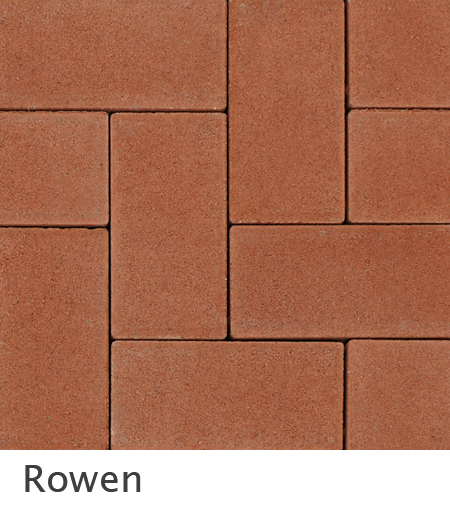 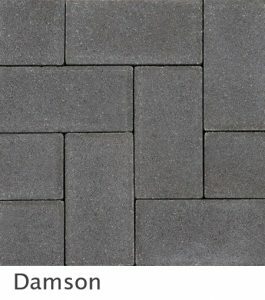 The block paving has a surface to achieve that natural weathered appearance. 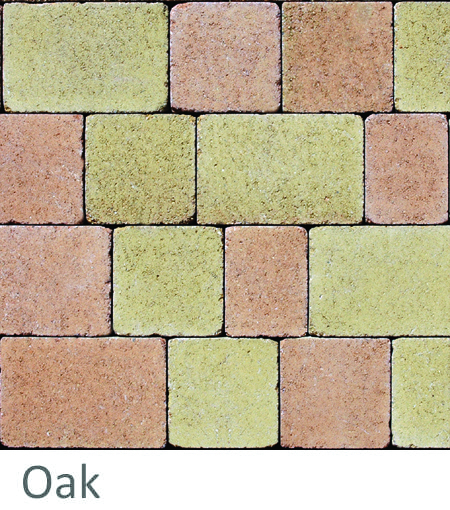 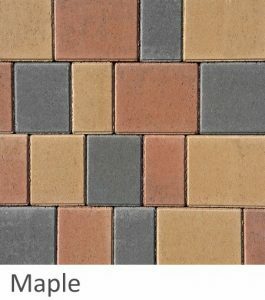 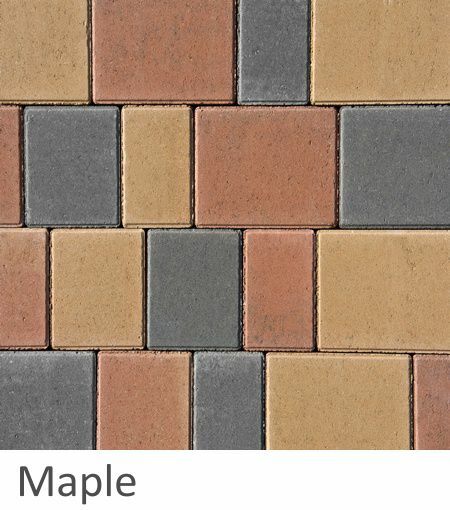 With various colour options with a natural cobbled appearance, there is something to compliment any style home – from a traditional country house to a modern dwelling. 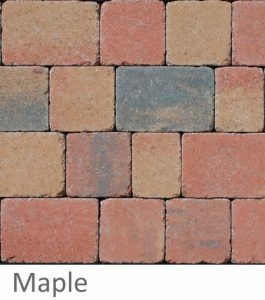 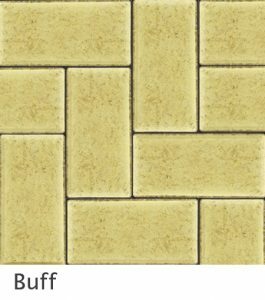 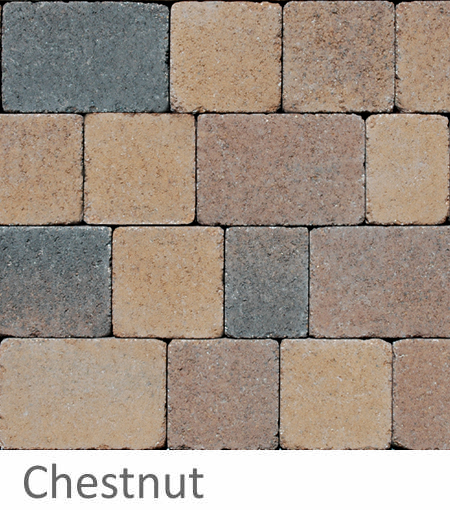 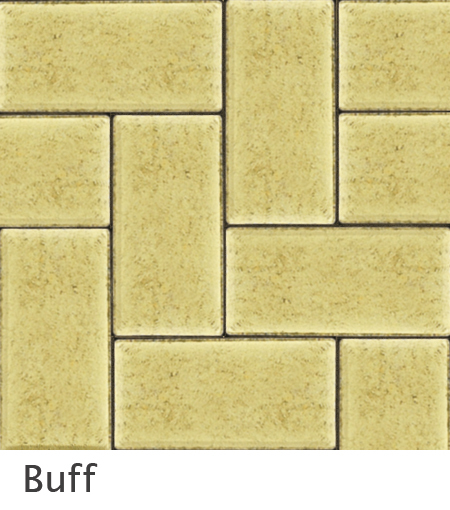 There is no set pattern with it, the Kingspave Cobble has three sizes (small, medium and large) within each pack that allows for a variety of laying styles. With sharp lines and crisp edges, Castlepave Smooth delivers a modern, contemporary appearance to any home in Coventry. Castlepave combines outstanding aesthetics with strength, durability and strong colour. 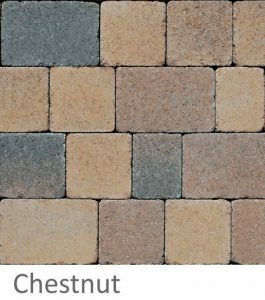 With multiple colour options and a distinctive edge chamfer, Castlepave Smooth paving brick is ideal for any driveway or patio in Coventry. 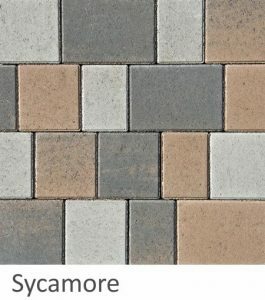 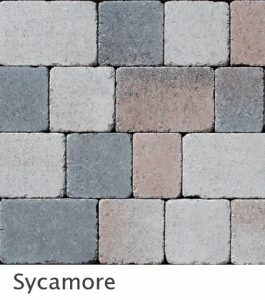 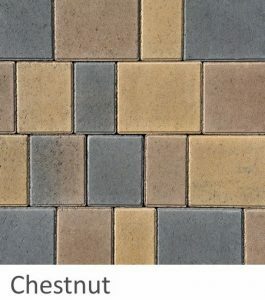 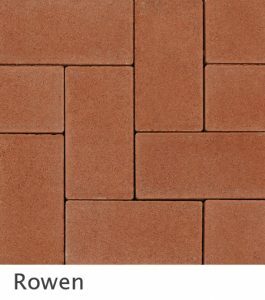 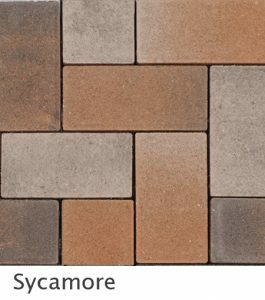 Castlepave Smooth range has three sizes (small, medium and large) within each pack that allows for a random pattern to be laid. 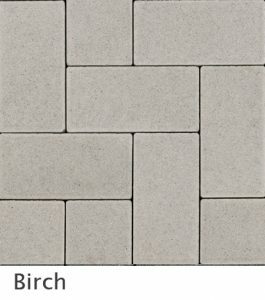 For elegance, durability and simplicity, Larchfield block paving has the classic rectangular shape allowing various installation designs that will remain stylish and attractive for years to come. 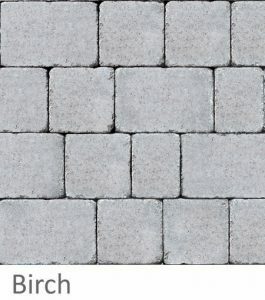 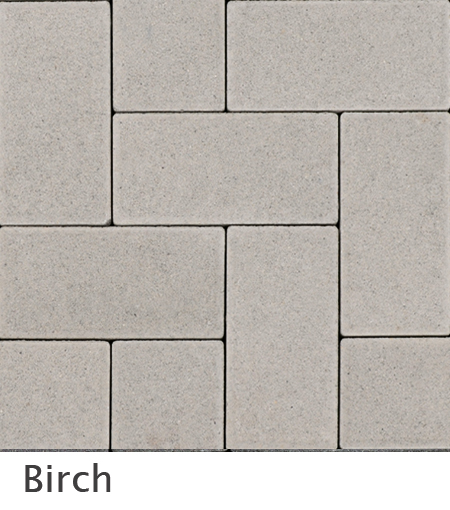 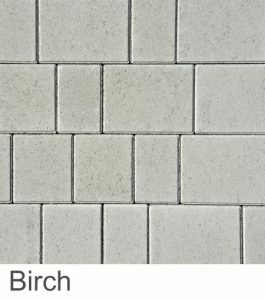 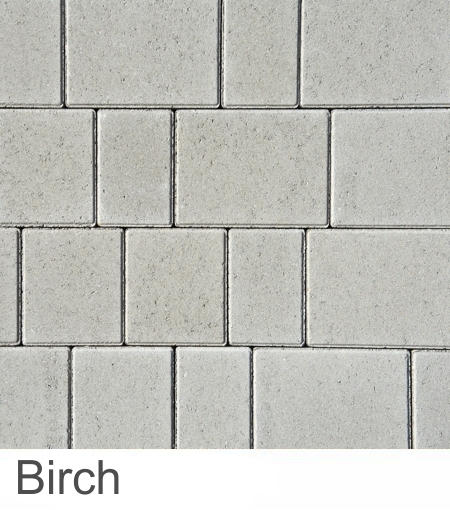 Ideally suited for all types of paving applications, Larchfield is durable and long lasting. 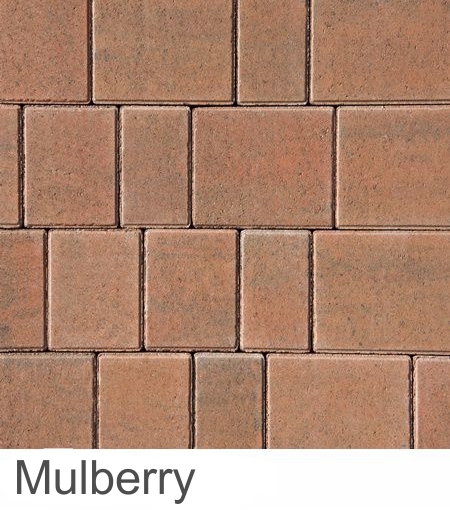 Suitable for any heavily trafficked areas. 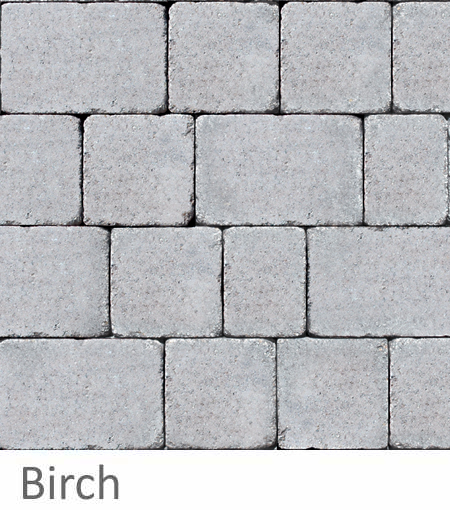 The standard pattern for Larchfield is the herringbone pattern laid in 45 or 90 degrees. 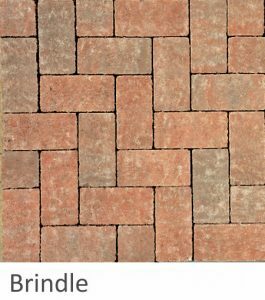 It can be laid in stretcher and baskweave but for high traffic areas we recommend herringbone for interlocking. 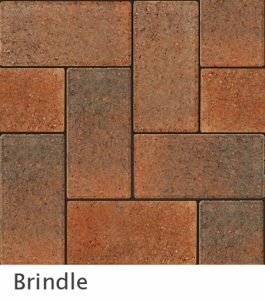 This is a new range added to Barleystone recently, Bracklin paving has a rectangular shape but has a indented surface to achieve that natural weathered appearance. 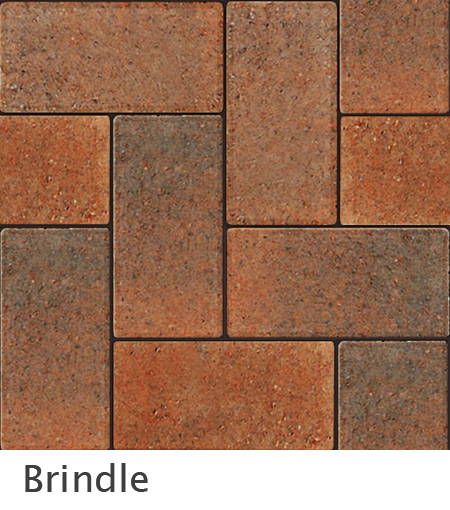 Worn but precise edges for that timeless look, the Bracklin paving range comes in three colours transforming any type of home. 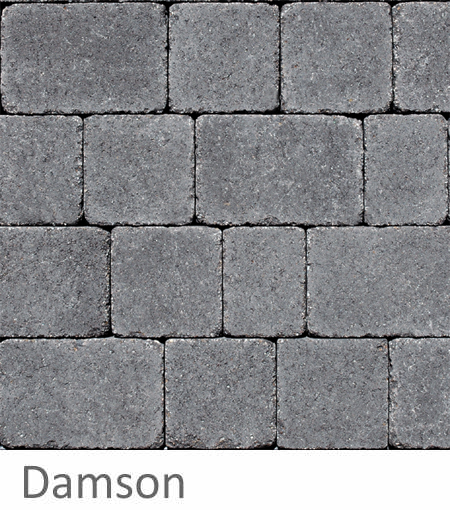 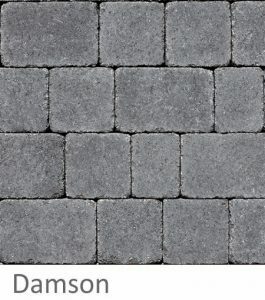 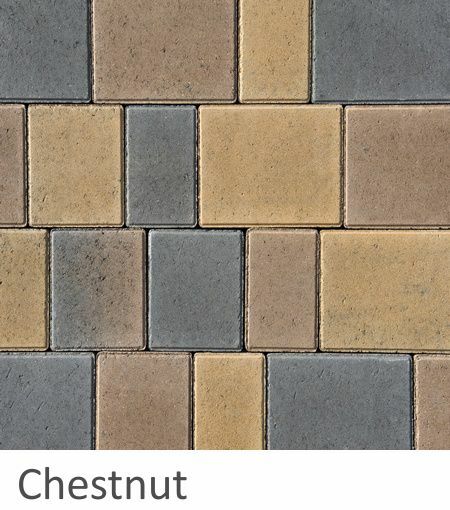 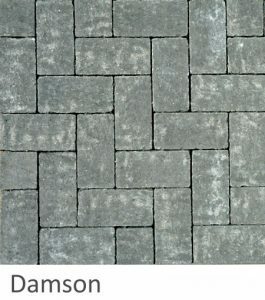 The rectangular shape allows installation of a range of patterns and using the Barleystone setts to compliment or contrast other styles of paving installed. 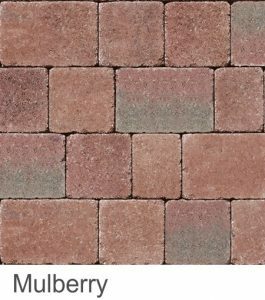 There is many other options available on the market, we have chosen to highlight the more popular ones to give you an idea of the choices and ranges availabele when you opt for Barleystone paving at your home. 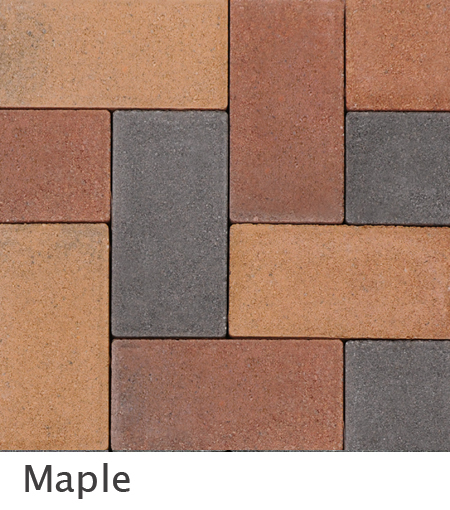 If you are thinking of installing driveway paving in Coventry or on your patio, give Imperial Drives a call. 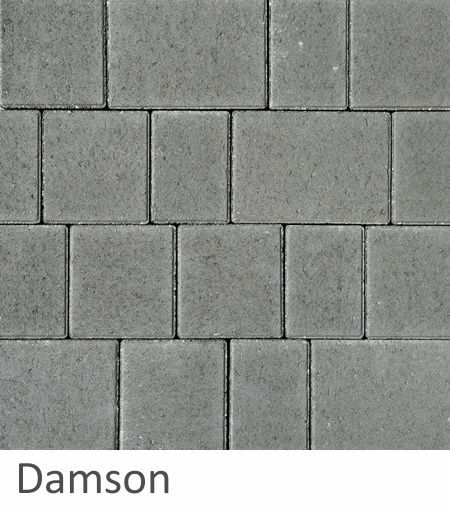 Our quotations are free and we provide a step by step breakdown of all the work involved. 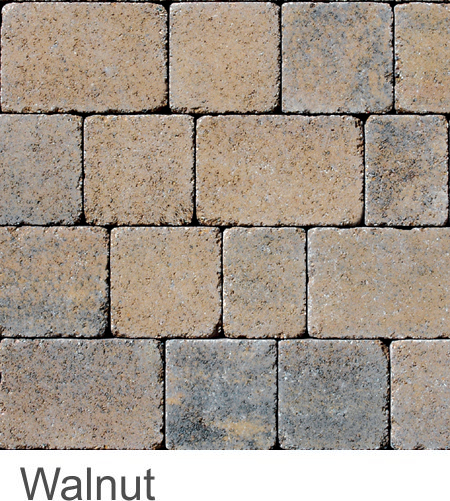 Get the masters, get Imperial Drives.